I’d like to welcome Charley Descoteaux to talk about photographers, birds and doing research. 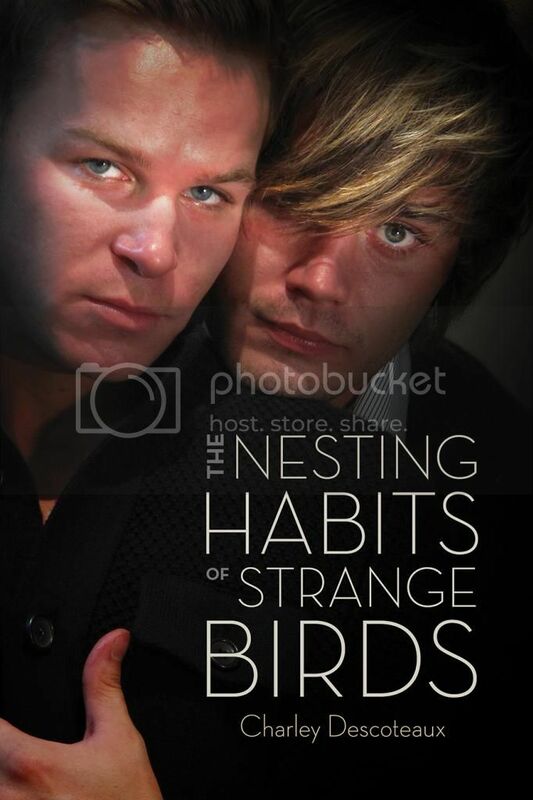 I can’t wait to read this book! It looks so great. 😀 Thanks for stopping by, Charley! 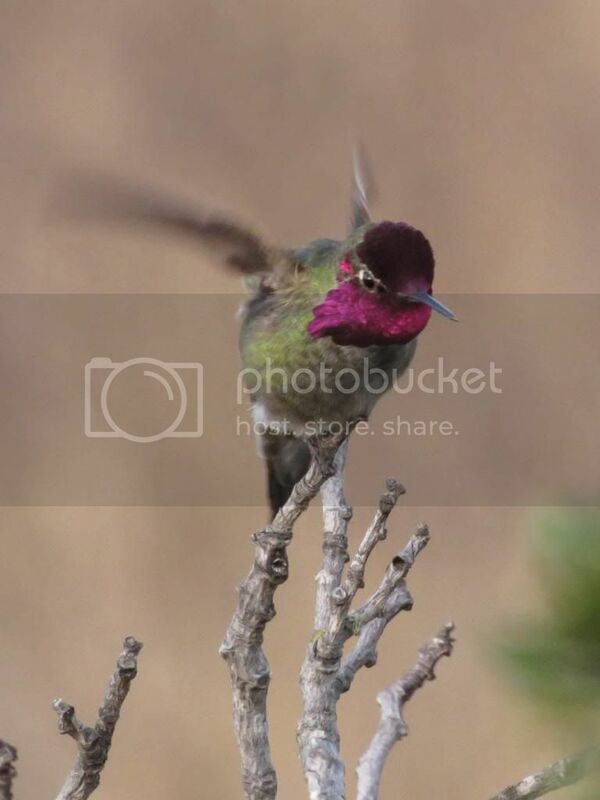 Early in the story, Phil is in his mentor’s backyard photographing hummingbirds in flight. I have experience with photography—for a while in the 80s I even had a darkroom and took black and white pictures with delusions of making money at it. I’d never done anything like freezing a hummingbird’s wings, but Phil seemed to know what he was doing so I made a note to figure it out later and kept going. Research is great fun, it’s one of my favorite aspects of writing. But reading about something like painting the side of a barn or photographing birds can only get a writer so far—sometimes you just need to talk to someone who’s done it. I did a little (a very, very little) research and then headed over to the Absolute Write forums, where I met some wonderful photographers who were happy to debate which camera and lenses Phil would have. It was a blast, and their input brought aspects of the story to life that I couldn’t have anticipated. So, when I decided to write a post about researching the photography for this story, I asked for permission to use some of those amazing photographs. Artists are a wonderful group of people—the super-talented J. Tanner allowed me to use his photos, some of which he posted to illustrate the techniques we discussed on AW. The photo above is one of my favorites. 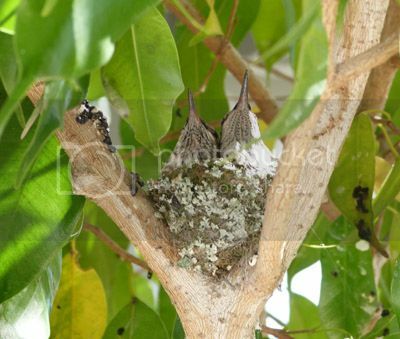 It looks like the bird wove flowers into her nest. If you’re interested in more amazing bird photos I suggest visiting Mr. Tanner’s blog. It’s not strange at all. Since this post is about photography research, here’s an excerpt showing off a thing or two I learned to write Phil’s story. Saturday. He should be finishing cleanup on his apartment. It comprised half of the basement, and the water had invaded enough to soak the rugs and just about everything within four inches of the floor. Instead, he was stretched out on his stomach in the damp grass behind his tripod, staring through his Canon EOS 5D Mark III with the EF 75-300mm f/4-5.6 III telephoto zoom lens. 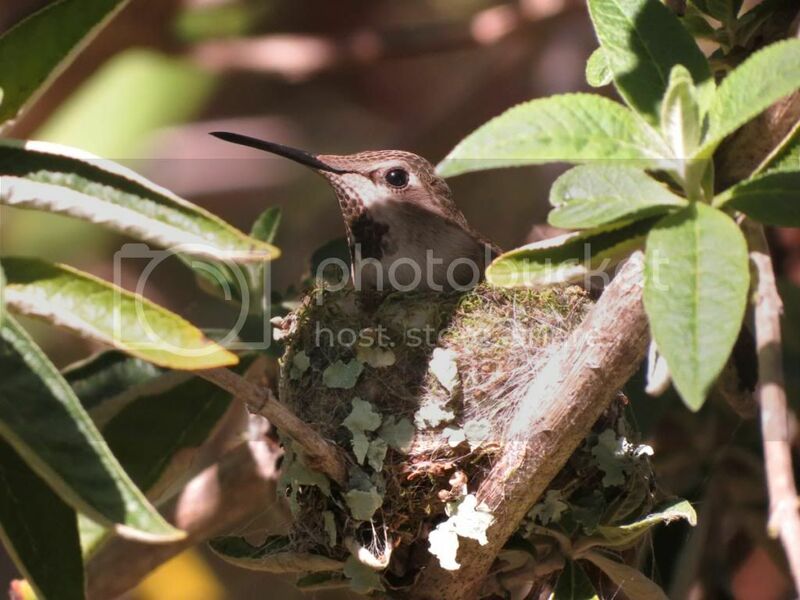 A hummingbird zipped back and forth across the yard on a different trajectory each time, gathering materials for her nest, and Phil shot her construction work. He didn’t have to lie in the grass—the bird probably wouldn’t have cared if he walked around searching for a better angle—but he wanted to see how far away he could get and still freeze her wings. It wouldn’t be easy, but he had the time. She zipped away and over the fence seconds before he heard someone coming up behind him. Jerry would’ve called first, but Phil’s pocket hadn’t vibrated. His chest tightened and he knew he should start employing strategies to avoid a full-on panic attack, but then two things happened at once. He turned his head just enough to see Lee’s knee peeking through a hole in his jeans, and then he dropped his face into the crook of his elbow. After a few slow deep breaths, he lifted his head and Lee was still there. Phil looked up farther, and there was that smile again, making him sweat. “Who? It’s an animal, right? Not some girl next door, right?” Lee laughed, but it wasn’t the same one he used before. He wasn’t breathing through it. Phil rose onto his elbows and turned on the view screen. He felt Lee’s eyes on his fingers as he scrolled back to a shot worthy of sharing. Close enough, anyway. He pointed at the screen, and before he could move out of the way, Lee stretched out beside him and zeroed in on the screen. Phil gasped when Lee leaned so their shoulders and upper arms touched. He was busy processing the sensation of having someone touch him casually—even through the fabric of his shirt, he was reduced to staving off the hyperventilation he feared was inevitable—so he missed what Lee was saying. Lee was close, so close, but his voice was far away. Rattle Charley’s cages, she’d love to hear from you!